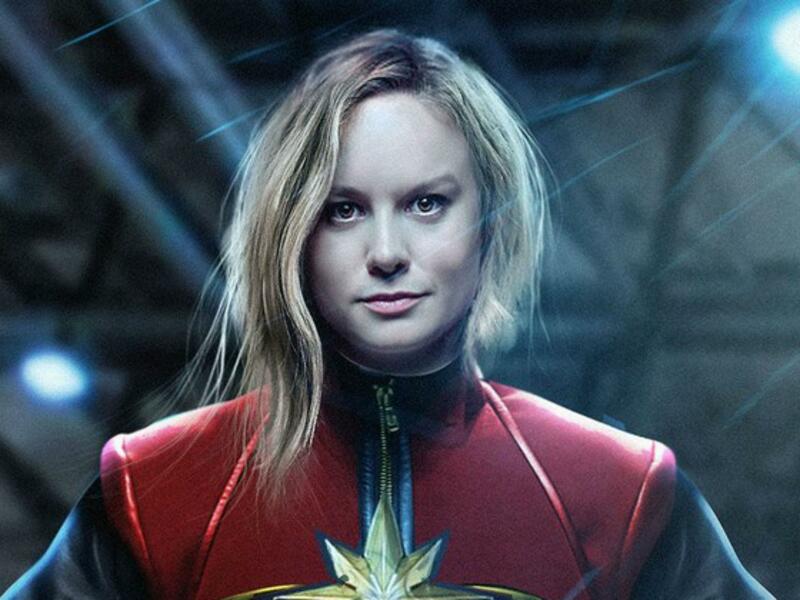 Actress Brie Larson will be Carol Danvers (AKA Captain Marvel), in Marvel’s first female-led film. The story follows Carol as she finds herself and her planet stuck in the middle of an intergalactic war. Taking place in the '90s, this film is bound to attract superhero aficionados everywhere. As a follow up to Get Out (2017), director Jordan Peele brings audiences an unprecedented level of psychological horror in his new film. The plot centers around a family of four who receive an unsettling visit from scissor-bearing strangers while on vacation. With Riverdale star Cole Sprouse as the male lead in this romantic drama, it’ll undoubtedly be a must-see for teens and young adults. Sprouse plays Will, a cystic fibrosis patient who falls for a girl with the same diagnosis – but their sickness forces them to keep physical distance. From Bohemian Rhapsody to A Star Is Born, 2018 was the year of music-oriented films. In the same vein, Rocketman is set to please music lovers across the globe. This biopic of Elton John’s life and career will give audiences a look at how he became a musical legend. From broadway to the big screen, The Lion King is a well-loved story that has seen many adaptations over the years. 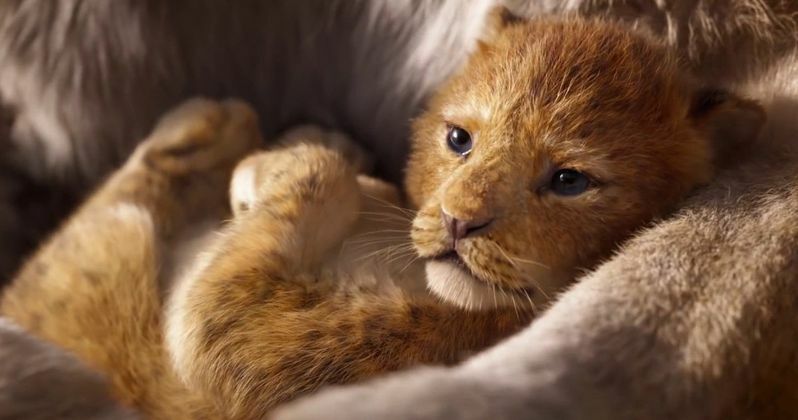 This live-action remake of the 1994 animated classic has my Disney-enthusiast heart fluttering with excitement. Starring favorites Leonardo DiCaprio and Brad Pitt, this film is set during the real-life reign of Charles Manson and his followers in 1969 Los Angeles. DiCaprio and Pitt play an actor and stunt double duo attempting to make a name for themselves in a tragedy-ridden Hollywood. What movies are you looking forward to seeing this year? I hope this list gave you a few ideas!